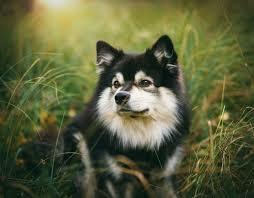 Lapphund is Finland's famous dog which is used for herding purposes this dog is very strong and has a medium size this breed has erected ears we can find them in different colors but tan black is more famous from all other available colors in this breed. This dog has a two coats so that it can survive in cold weather. Lapphund is very humble and intelligent dog with a little training it will be well trained and you can take it home with you this breed is very friendly with kids and you can use it for security of your house because it's very energetic dog but you should have very careful when you are out with this dog because he doesn't like strangers and the best specialty of this dog is that lapphund doesn't bark without any purpose he loves to play with kids and a very obedient breed lapphund loves it's owner and take orders as a duty. 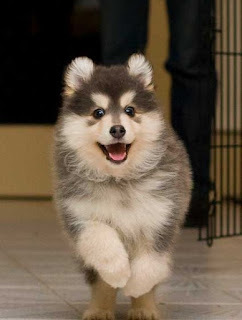 the reason is why we call it wolf lapphund because the colors are same as wolf if you will see it from a distance it will look like a wolf. in wolf category there are two colors wolf-Black and Wolf-Brown. This dog has a color of yellowish white so that this is called as cream lapphund this dog looks much beautiful in this color. 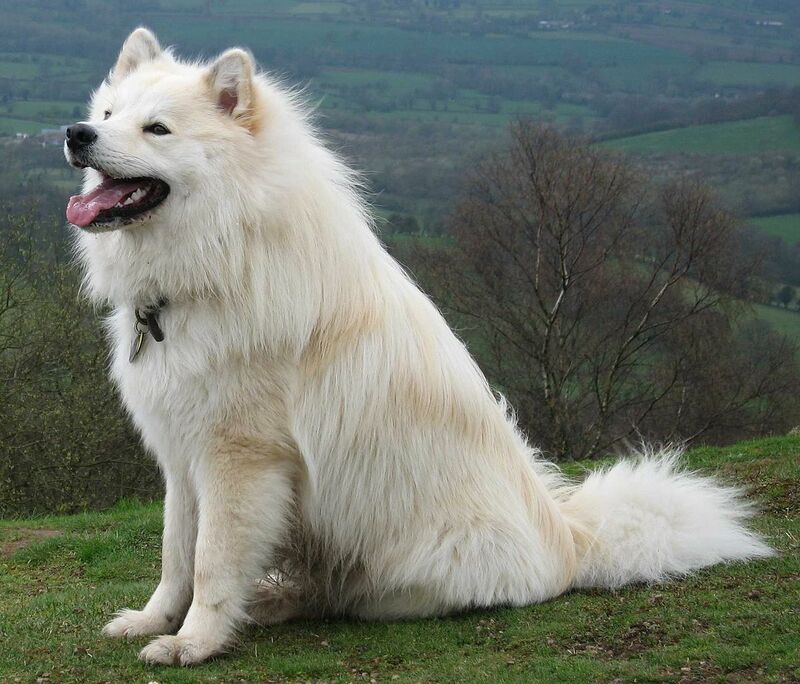 This dog can be found in a combination of two colors cream and black or cream and brown anf personally i like this combination because it's suits the dog more than any other combinations this breed have. 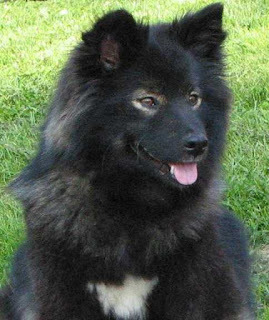 This breed has an age of 14 to 15 years this is an healthy breed in 14 years of age there is not seen much diseases in this breed after 14 years this dog can get a eye disease which is a blindness disease and there are some genetic diseases other wise there are not much issues found in this breed. This dog do not need any special food you can feed your dog with food every dog needs and this breed can eat any type of food.